Sturdy double-sided Monsters finger puppets from Mudpuppy are extra thick for durability and for small hands to manipulate. 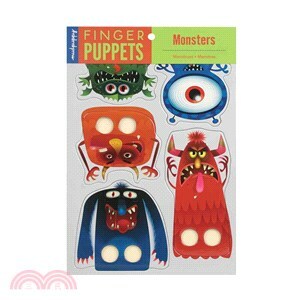 They are great for fostering imagination and for group puppet shows. - Product greyboard contains 90% recycled paper, is phthalate free, and is printed with nontoxic inks.